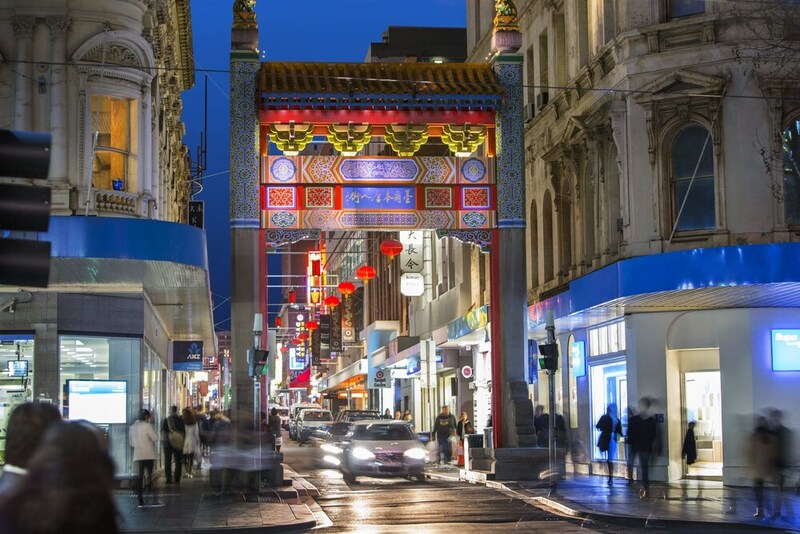 A stay at this Melbourne Central Business District hotel places you steps from Bourke Street Mall and a 5-minute walk from Melbourne Central. Her Majesty's Theatre and Federation Square are also within half a mile (1 km). This hotel features 3 restaurants and a bar/lounge. Traveling on business? Take advantage of the free WiFi in public areas, express check-out, and valet parking. Self parking, a coffee shop, and a snack bar/deli are also offered. Featuring conveniences like refrigerators and coffee/tea makers, the 330 guestrooms offer free WiFi and free wired Internet, as well as LCD TVs with cable channels. Other amenities include free newspapers, in-room massages, and hair dryers. There are 3 restaurants on site, as well as a coffee shop/café and a snack bar/deli. You can enjoy a drink at the bar/lounge. A computer station is on site and WiFi is free in public spaces. 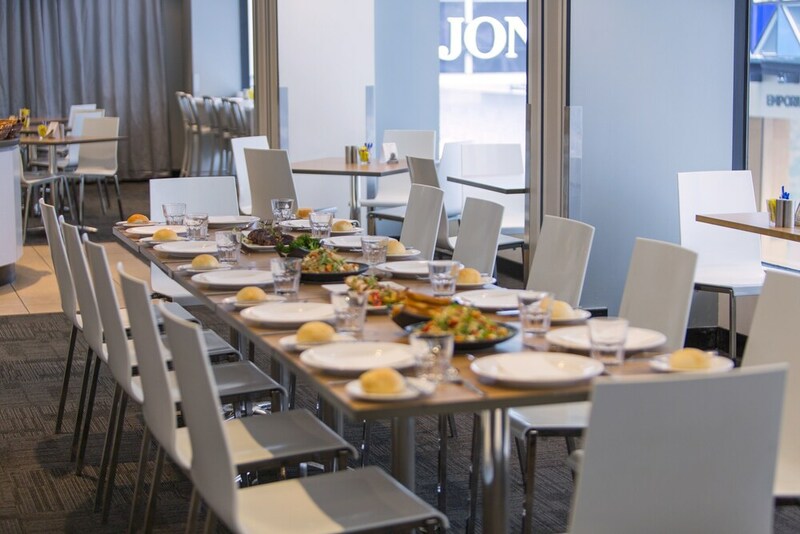 The business-friendly Mercure Welcome Melbourne also features tour/ticket assistance, concierge services, and complimentary newspapers in the lobby. Parking is available for a fee. This 3.5-star Melbourne hotel is smoke free. 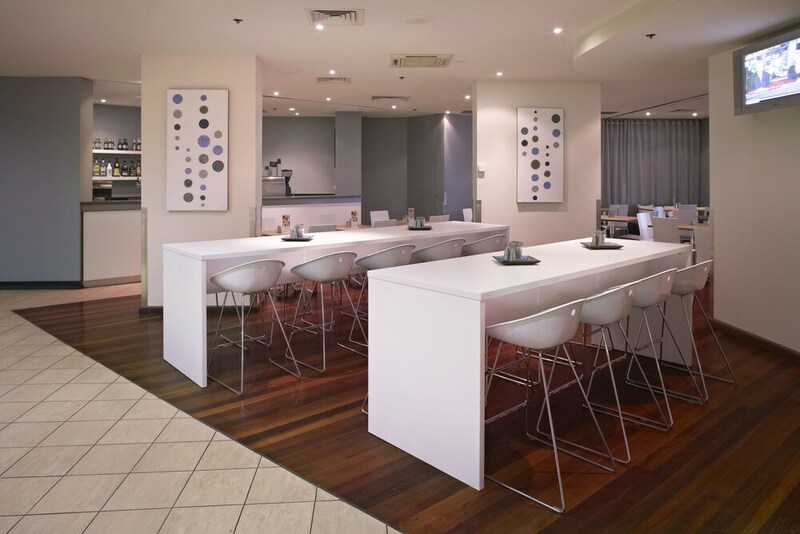 Mercure Welcome Melbourne offers 330 air-conditioned accommodations with complimentary newspapers and coffee/tea makers. 32-inch LCD televisions come with premium cable channels. Bathrooms include showers and hair dryers. Guests can surf the web using the complimentary wired and wireless Internet access. Business-friendly amenities include desks and phones. Additionally, rooms include irons/ironing boards and blackout drapes/curtains. Housekeeping is offered daily and in-room massages can be requested.